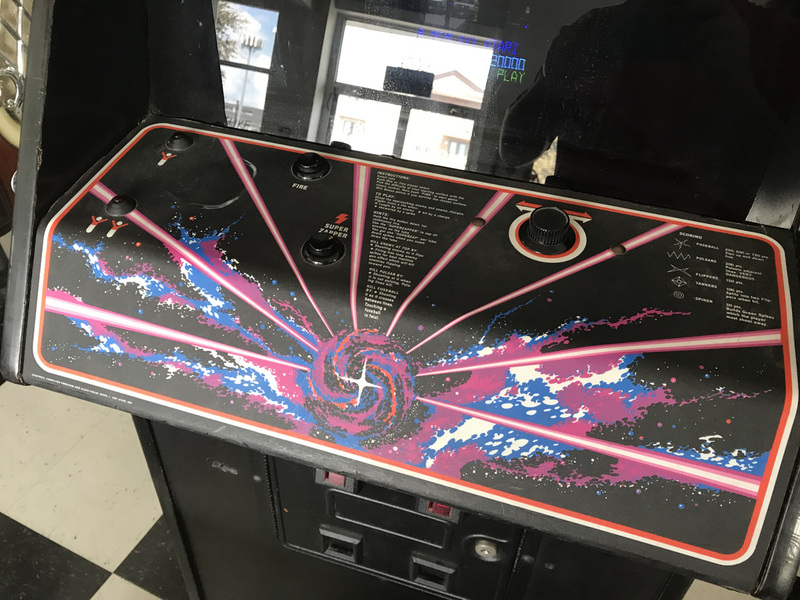 Tempest Arcade Game * | Fun! 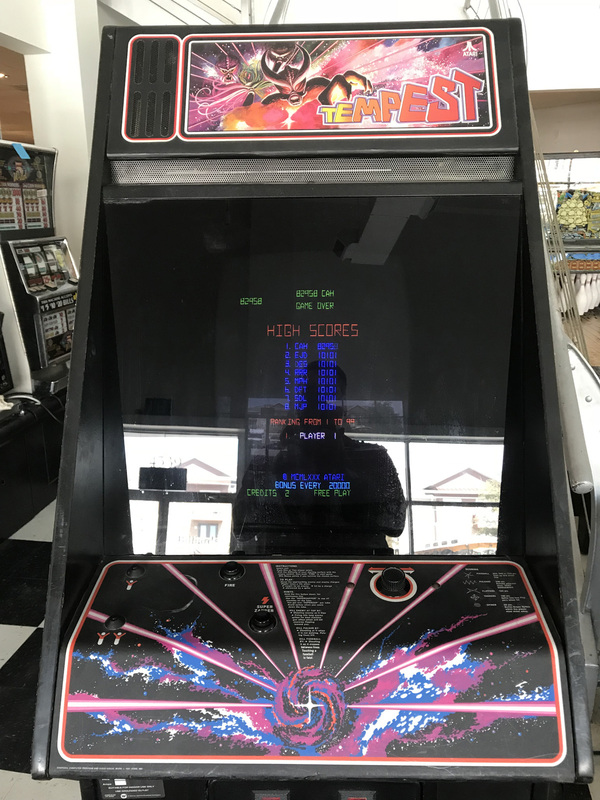 One of the most beloved classic arcade games of the early 80’s, Tempest! 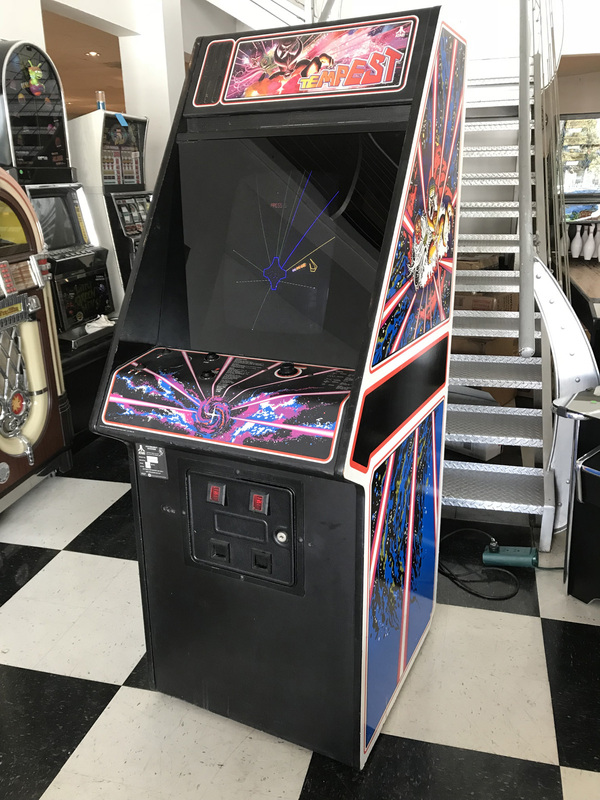 The object of Tempest is simple…but very challenging to master. You control a yellow crab-shaped shooter that travels along the outside rim of a 3-dimensional tunnel, shooting enemies down the alleys of the tunnel while avoiding any coming towards you. The tunnel takes on many different forms, and the shooter has a special “superzapper” that enables it to kill all enemies present in the tunnel. 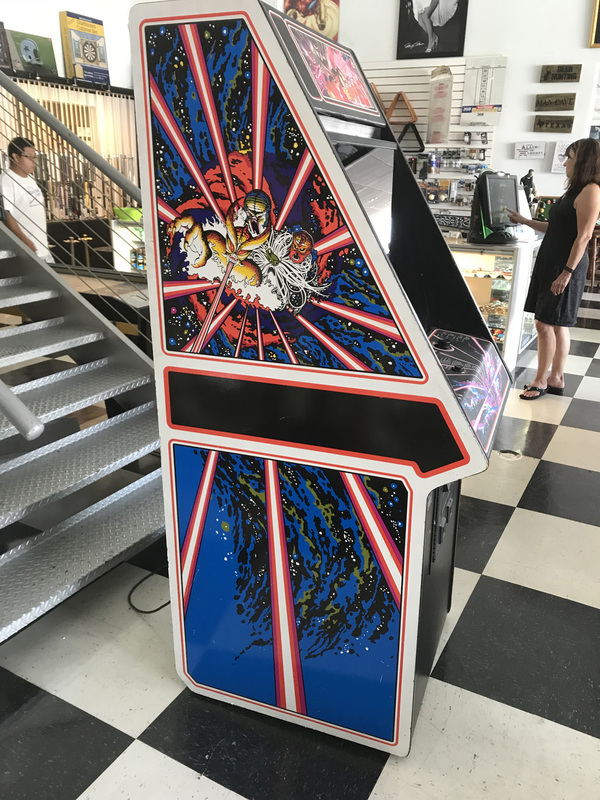 Tempest is most recognizable for its uniquely shaped cabinet and beautiful full sideart. 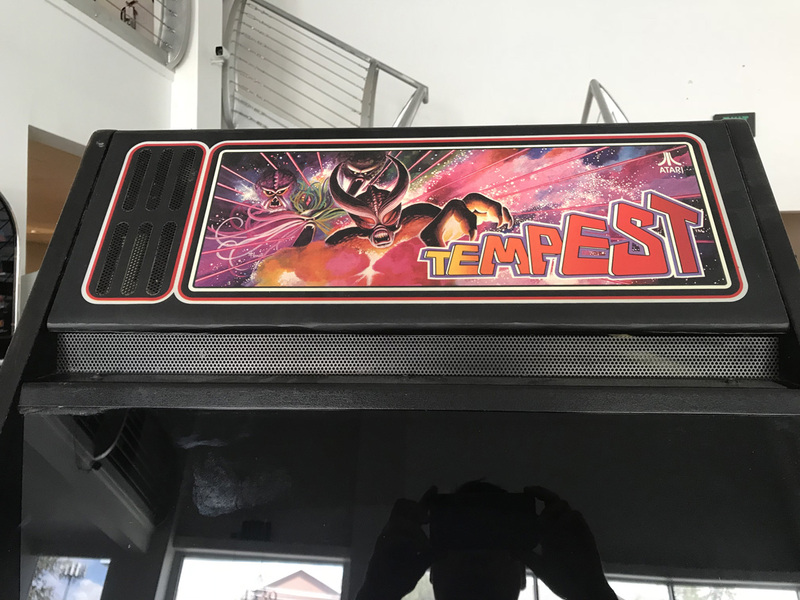 Tempest was the first color vector monitor arcade game. 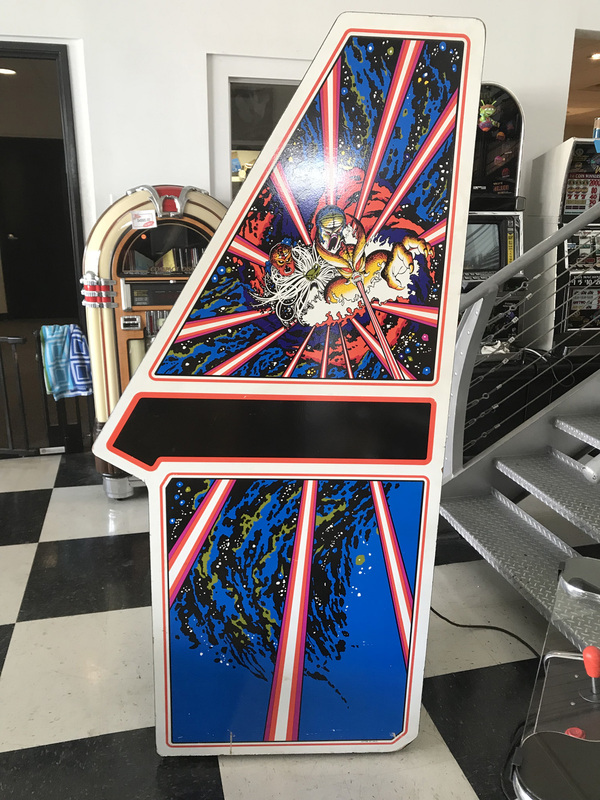 This game has been well taken care of of and comes to us from a local collectors private collection. 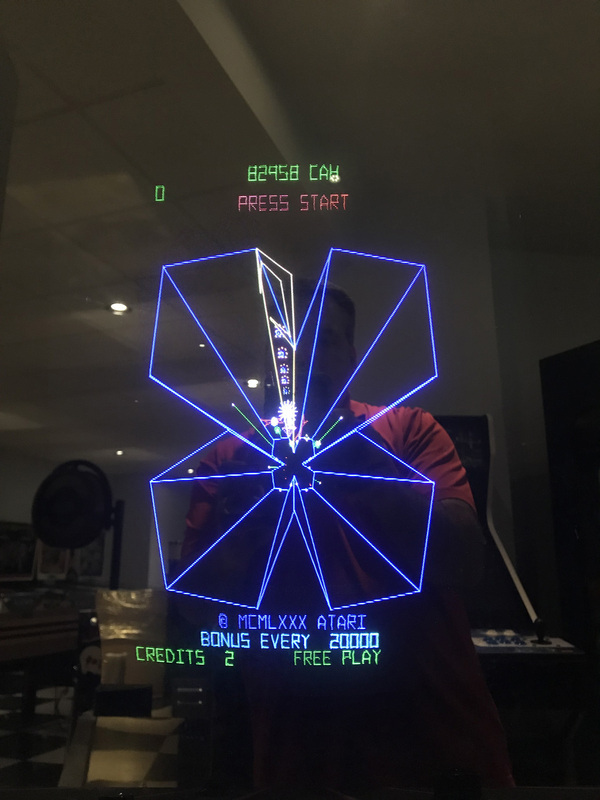 This game is all original and looks amazing for being 37 years old! The monitor has been rebuilt and has a Low Voltage upgrade kit installed for long term reliability. If you’ve been looking for a beautiful example of this title…this is the one to own. 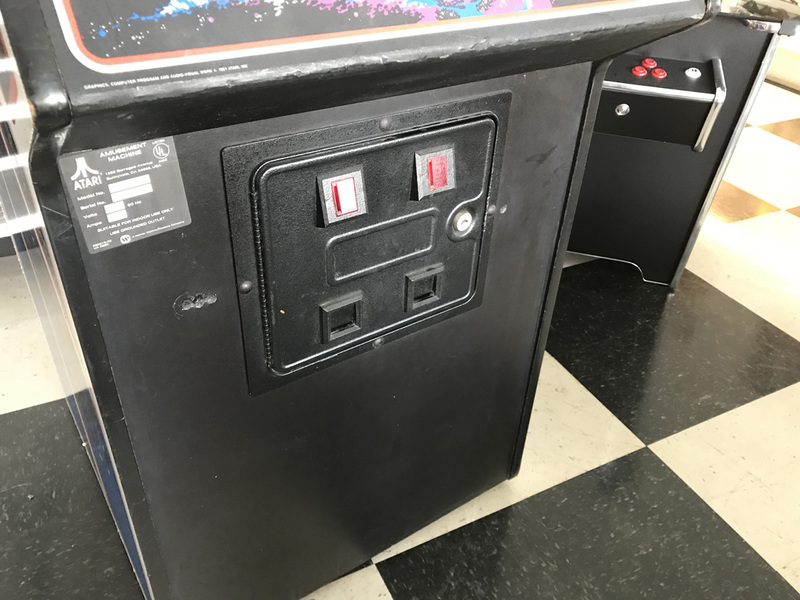 Rare opportunity to own this desirable game. This is the first one we’ve had in our inventory in many years.